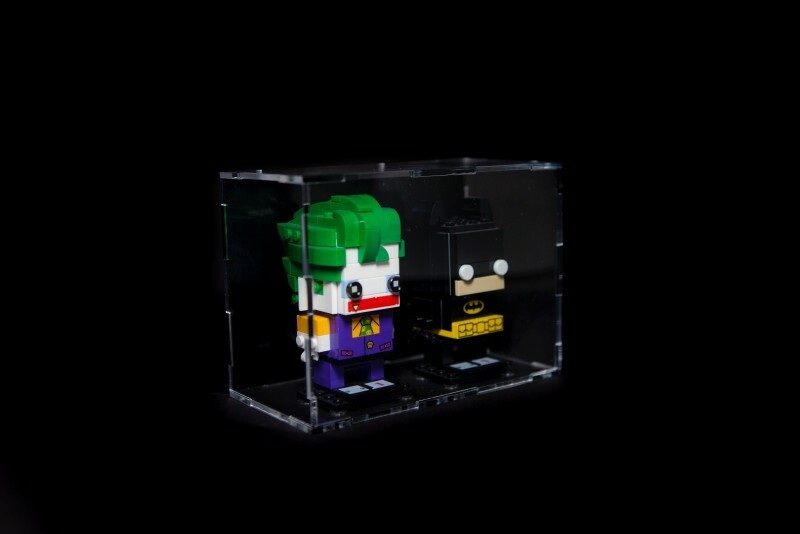 This is Our New Range of display cases for the Brickheadz! 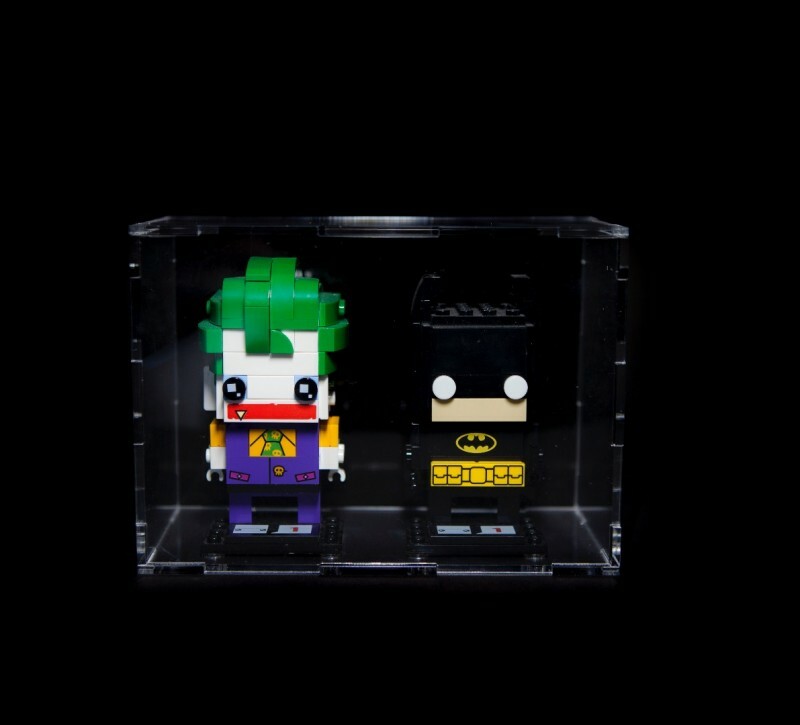 These amazing cases are a great way of displaying your Brickheadz, they keep them safe and protect from dust. Made from 3mm clear acrylic, the cases come flat packed as a click and fit system. The case comes with screw holes which enables the case to be wall mounted or they can be free standing. Clear genuine lego studs are provided, which can be placed into the stud holes to keep your brickheadz secure. Simply choose your back plate colour (black, white or one of our fabulous high quality prints). 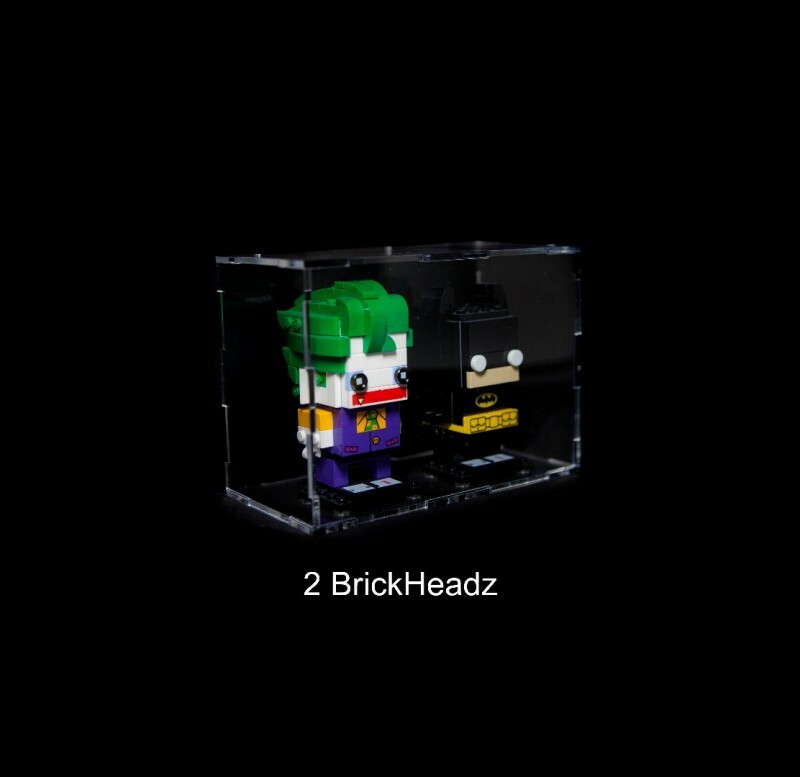 The print option comes with a standard white acrylic back piece and a professional print, which sits snugly behind the brickheadz. 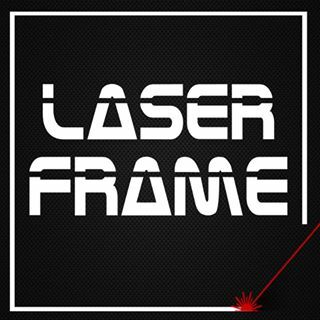 Our prints are professionally produced by a company who specialise in printing for the photography business - giving the prints we use a superior finish and we GUARANTEE these will not be beaten in quality!